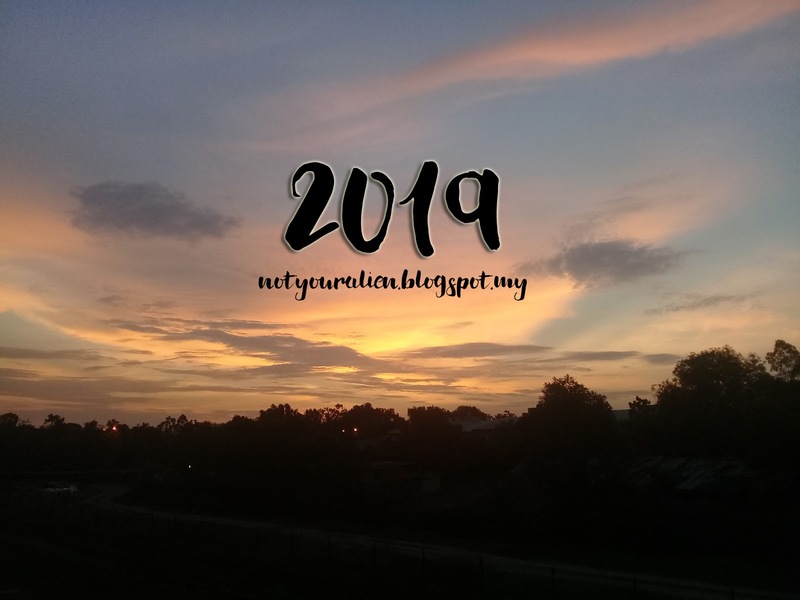 First post for 2019! Finally, after such a long time I am contemplating on what to post, put a few unfinished ones to draft, akhirnya, macam biasalah, yang tak plan tu jugaklah yang bergerak. 2019. How young are you guys this year? I'm 21 this year. Wow dah lebih dua dekad hidup hahaha. Alhamdulillah. To be honest, since I become a university student, new years no longer give this special feeling I always feel when I was in school. Mostly because every year end and new year beginning is final exam season. So, tengah sibuk-sibuk nak exam tu anda rasa saya ada masa nak sambut tahun baru? Oh, which reminds me that when the clock strikes 00:00 on the 1st January 2019, my friends and I tengah dalam kereta nak drive thru McD hahaha. Our 2019's first meal 😂 And tengok bunga api dari dalam kereta je, ada la orang dekat dataran(?) dekat-dekat MITC tu pasang bunga api. Lepastu balik rumah macam tak ada apa-apa berlaku. Teruskan kehidupan makan tengah malam macam biasa. Azam pun, dah lama dah takde. 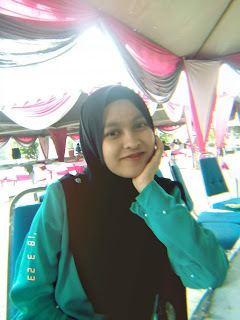 Dah tahu dah bukan tercapai pun hahaha lagi-lagi azam nak kurangkan mencarut 😂 But this year, since dah umur doplohsatu kan, kenalah matang sikit. 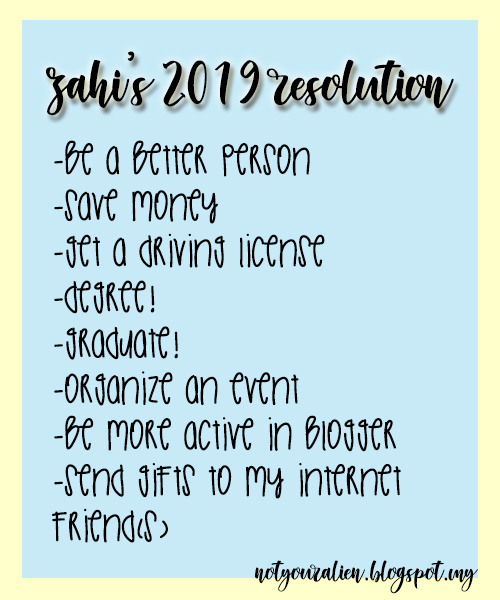 So I listed myself a few new year resolution and target. I'm not gonna elaborate everything because it's gonna be toooo long, you know la me bila dah start membebel. So the thrid point! If you don't know lah kan, this girl right here, is 21, and doesn't own a driving licence, YET, because I'm gonna get that ting this year!! InsyaAllah. Which is also why I need some time between diploma and degree, nak kumpul duit and all. And then, degree! I didn't apply for direct entry for my degree because aku nak a fresh air (cewah) dekat tempat lain pulak. Baru tadi buat survey, and I think I've already set my eyes on a few uni 👀 And then by the end of this year, my diploma graduation, InsyaAllah kalau panjang umur, murah rezeki. Also, I nak tanya in advance, how do people graduate without crying for the whole day eh? I mean, kalau akulah kan, confirm dah emo teruk sebab YA ALLAH TAK SANGKA GRADUATE JUGAK. Hahahaha. Organize an event ni hehehehe as you might know or not know, I'm a kpop fans, so there is this trend of fandoms organizing birthday events or lebih famous as cup sleeve event, buat dekat kafe-kafe. You guys can search je on twitter and banyak result akan keluar for you guys to get the idea what kind of event it is. So my friends and I plan to organize one, and I'm honestly so excited hahahaha. So yeah, if we get to organize that event successfully, that will be a great achievement for me! Be more active in blogger, let's just wait and see hahahahaha. And last but not least, the last point. I actually have a lot of internet friends from outside of Malaysia. I know them from twitter, and yes they are also kpop fans, loving the same group that I love, which is GOT7! My internet friends actually mean a loooot to me (not that my in real life friends don't), but it feels even more special because we've never met each other, yet we give each other support and motivation when we need it. It's beautiful, honestly. They literally live across the ocean, Philippines, Indonesia, Brazil, Mexico, yet they treat me so kindly and I'm forever thankful of that. I even receive gifts, like physical gifts from one of them 😭 And, for that, I want to give them something back. And I hope I'll be able to do it this year! So that's all, so far, for my 2019's resolution. If you ever posted yours, do drop down the link in the comment! I would love to read them and be inspired. Selamat Tahun Baru semua!! Walaupun dah lebih separuh bulan Januari pun kan ahshahshs. Dan Zahidah masih lagi dengan bahasa rojaknya. Korang sabar je lah eh? Semoga semua azam tercapai tahun ni.. Happy New Year jugak untuk awak!! Happy New Year! and good luck with uni! Thank you and happy new year to you too! InsyaAllah, amin! !